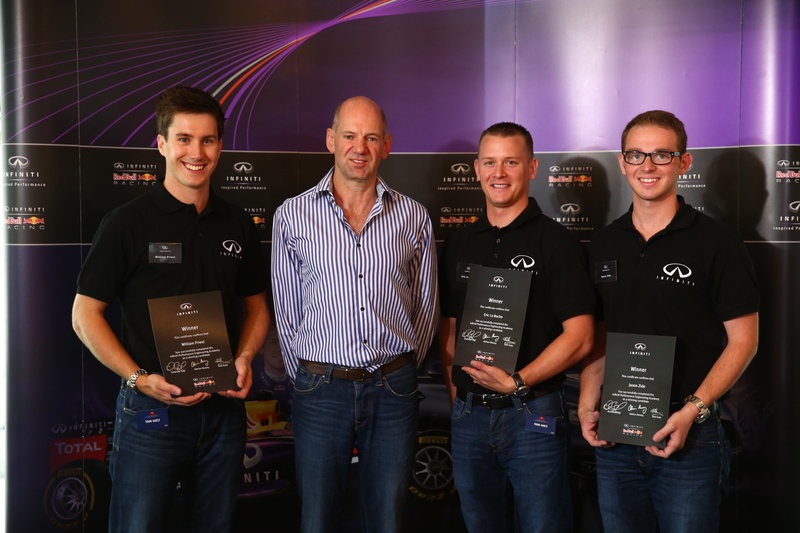 Following on from its successful inauguration last year, American motor brand Infiniti has launched the second edition of the Infiniti Performance Engineering Academy. Open to university students across Europe, the academy purports to offer successful applicants an opportunity of a lifetime to work with championship winning Formula One team Red Bull Racing. After initial assessments, the top rated applicant from Europe will receive a twelve-month fully paid internship with Red Bull Racing and Infiniti’s European Technical Centre. A similar prize for applicants from Saudi Arabia, Russia, China and the United States will also be awarded with an internship programme, bringing the victors into key road car projects, and with the race team in various areas of engineering. Roles on offer include vehicle dynamics, design, aerodynamics and electronics, with a view to ensuring applicants become exposed to the technical crossover, especially with regards to hybrid technology.